Some will say that Bran Castle is something that the Romanian government uses to get more money for them. Well who doesn't when it comes to money and a country. 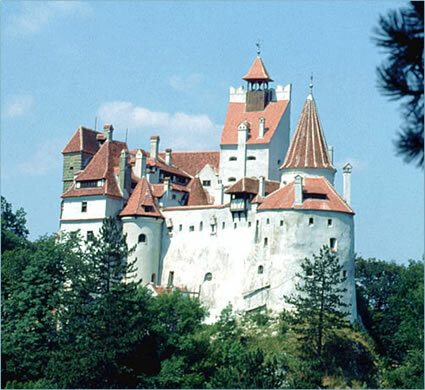 Bran Castle is one of those great historical attraction for many people. People who love Dracula, and for people who love history. Therefore, Bran Castle is cool. It is related to a novel, by Stoker, which is called Dracula, which is a play on Vlad Tepes name of Vlad Tepes Dracul. Still the real man, it seemed did not live within these walls. Yet,t eh city of Brasov was one of his targets after his rise to power. Still it would have been cool to have some more famous people living there, other than its famous occupant Queen Maria. No, it is Maria's descendants who now own Bran Castle and not Vlad Tepes's descendants.